The Kilbourn Public Library Book Club is reading a selection of holiday books for the December get together. Each person is choosing any holiday book they would like to read and we will have a short discussion on the books. 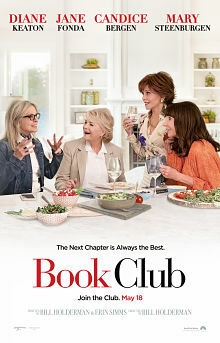 We will also be watching the movie Book Club. If you have never joined us for book discussion, this month would be the perfect time to start. Meet new people and enjoy enlightening conversation, yummy treats, a hot chocolate bar, and a light-hearted movie. 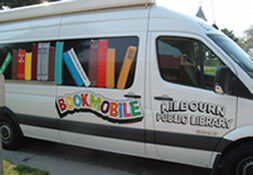 Stop by the library or bookmobile and pick up a festive book to read. Or just come and watch the movie with us. Everyone is welcome! Monday, December 17 at 6:30pm and Wednesday, December 19 at 1:30pm. If you cannot make it in person, please use the online blog at kplbookclub.blogspot.com to post your thoughts and comments on your book. Everyone is welcome!